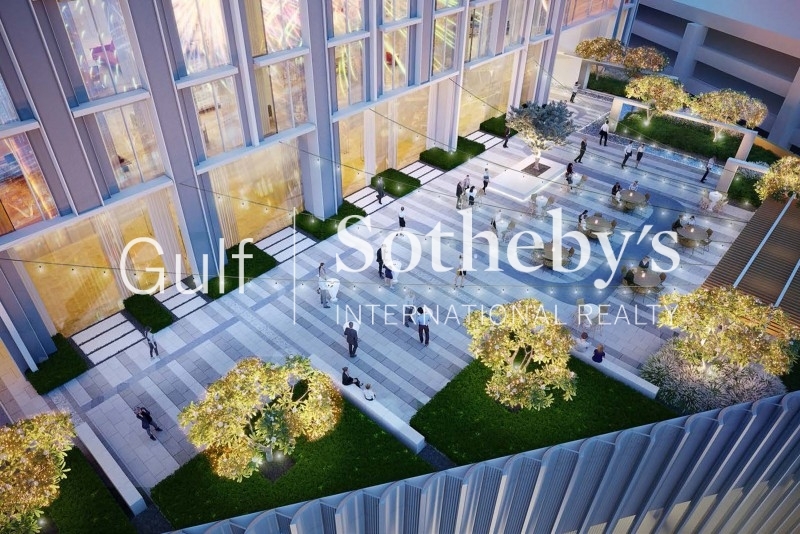 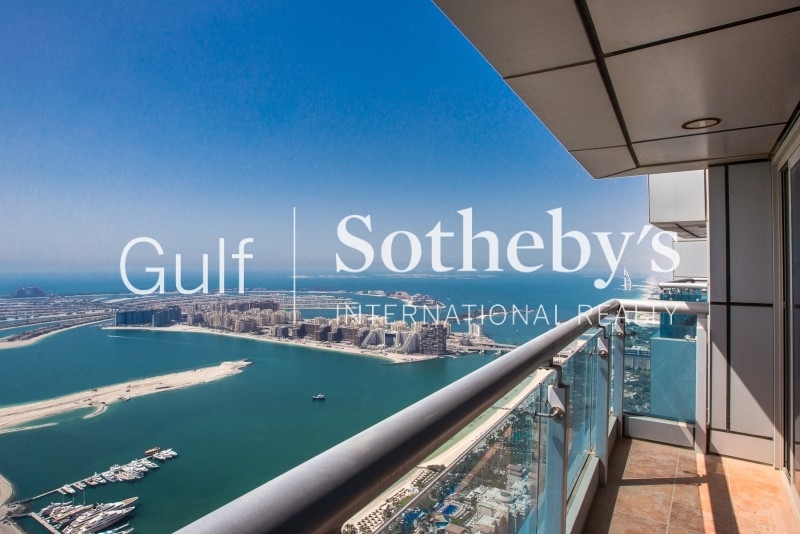 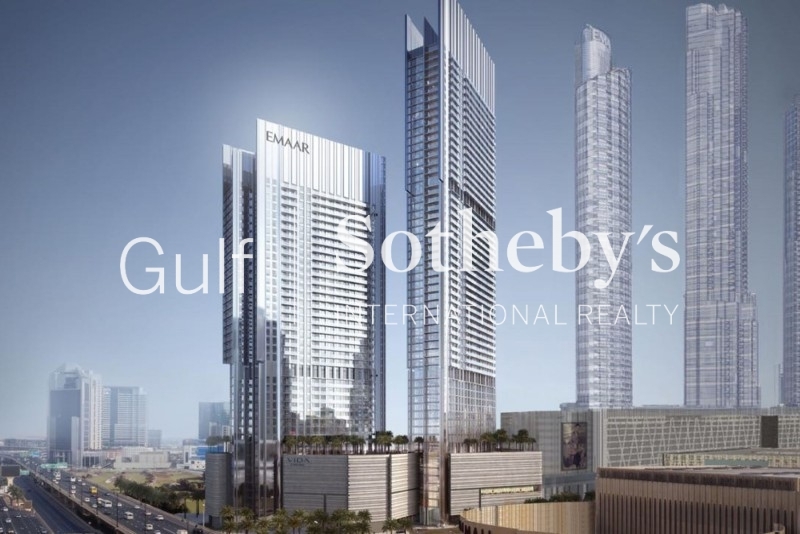 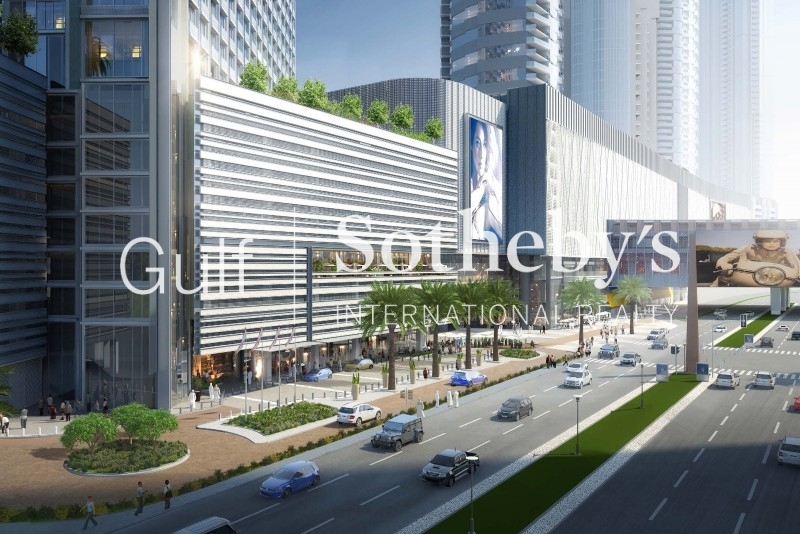 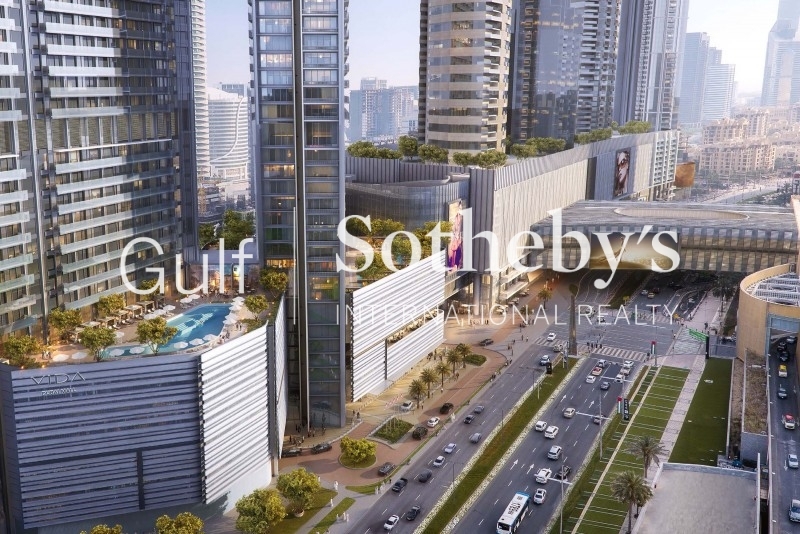 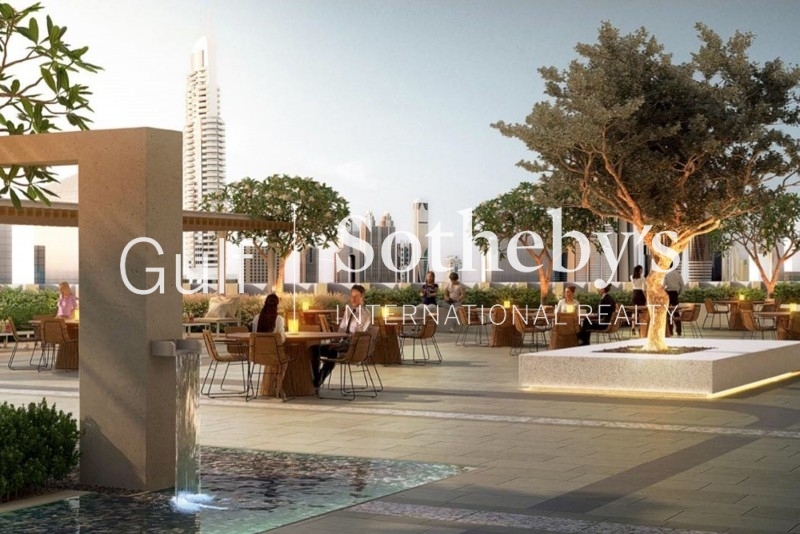 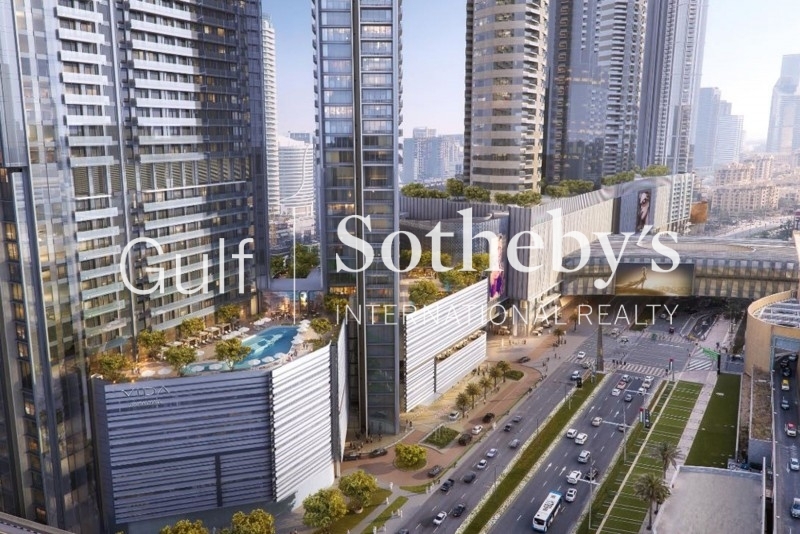 gulf Sothebys International Realty Is Pleased To Offer You This Well Located Two-Bedroom Apartment In The Torch Tower Dubai Marina. 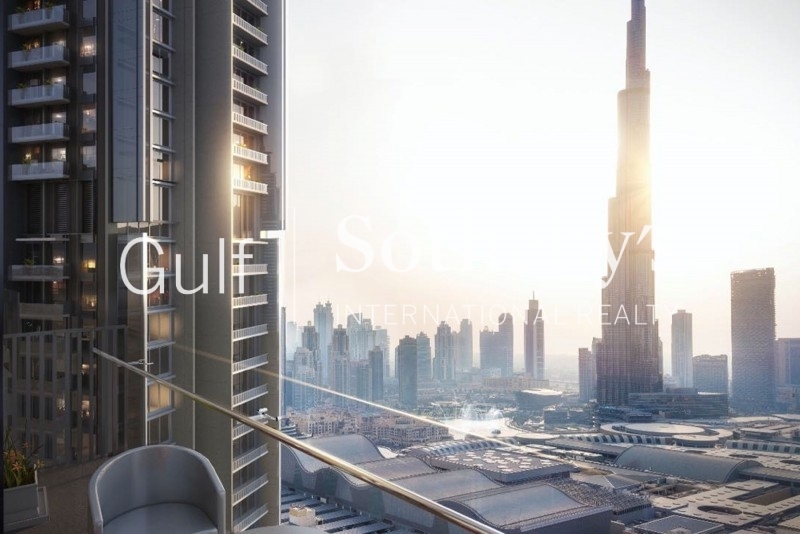 this Spacious Apartment On Mid Floor Of This Mega Tower. 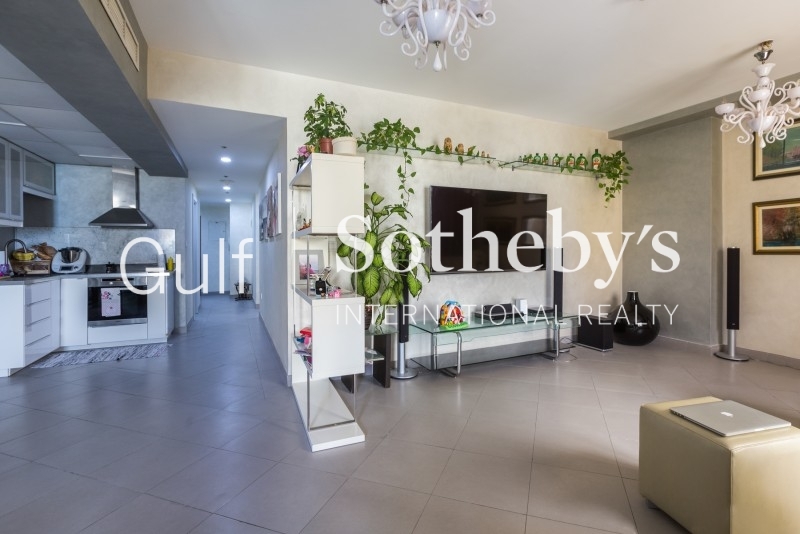 The Apartment Consists Of A Fully Equipped Modern Kitchen, Large And Bright Dining And Living Area, 2 Bedrooms With Built-In Wardrobes And With Its Own On-Suitbathrooms, Separate Laundry Room And Store Room. 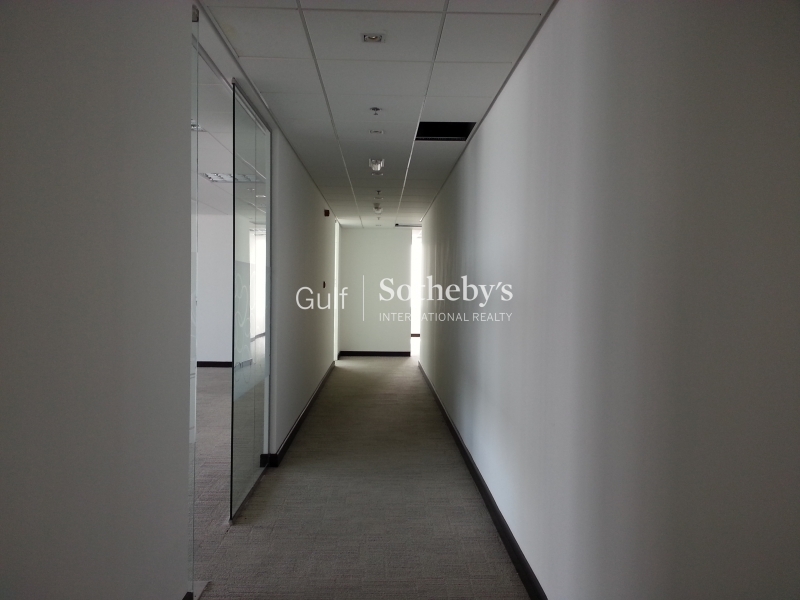 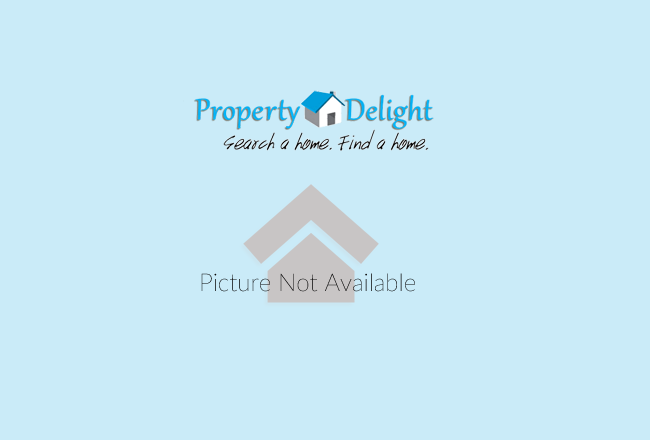 The Property Has 1 Underground Parking Space. 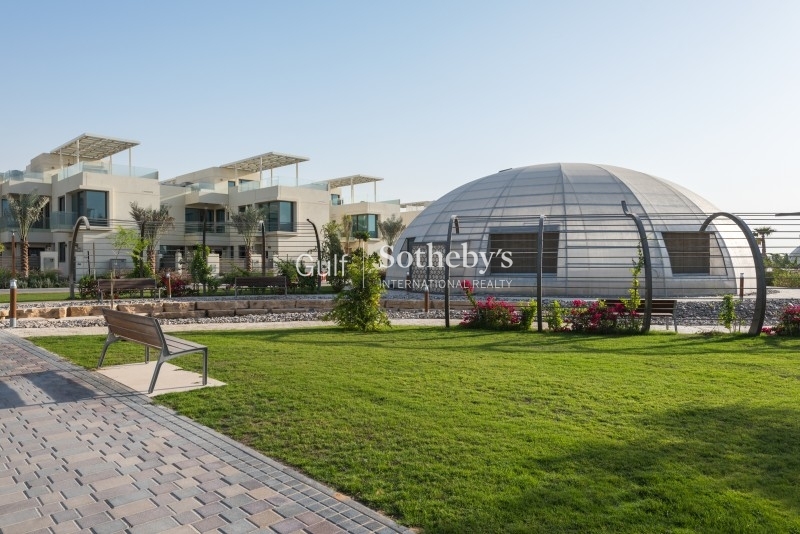 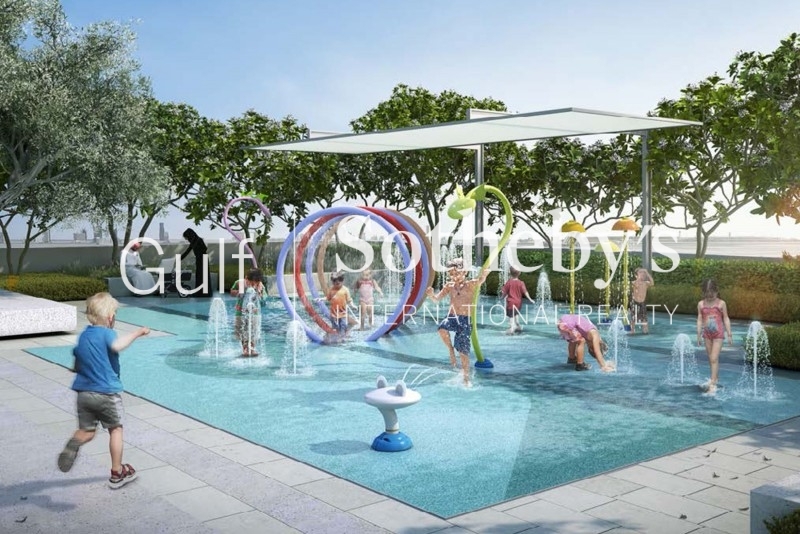 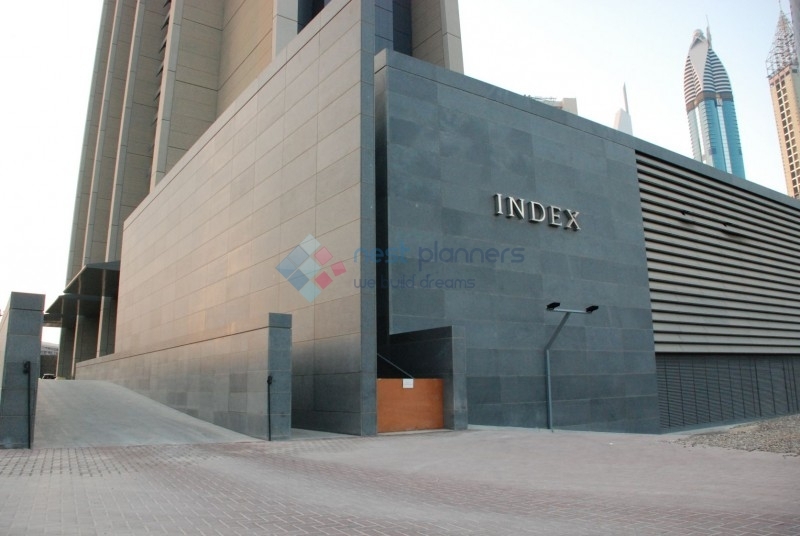 The Building Has Swimming Pools, Gym With State Of Art Equipment And Sauna/steam Rooms.